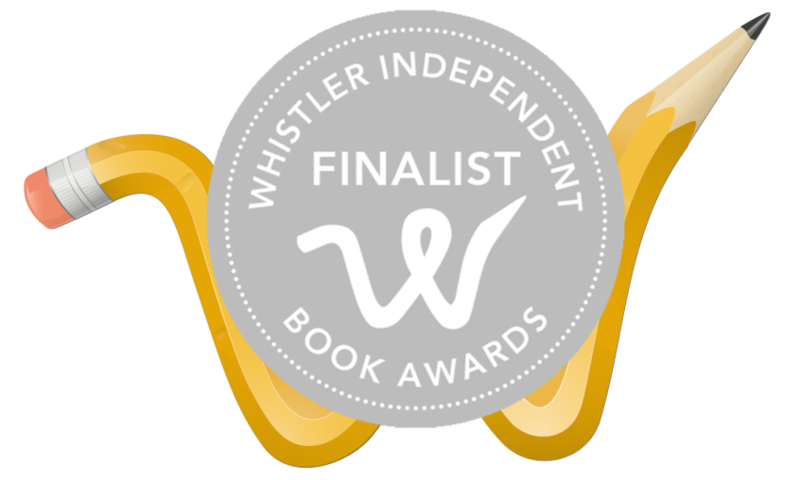 Our congratulations to the authors who have been selected as finalists for the 2018 Whistler Independent Book Awards. The winner in each category will be jointly selected by two judges, both accomplished authors. Judging the fiction category are Gail Anderson-Dargatz and Darcie Friesen Hossack. The non-fiction selection will be made by J.J. Lee and Susan Oakey-Baker. The judges were impressed with both the quality and variety of submissions received from across the country. Particularly stiff competition in the fiction category led to the nomination of four titles, a first for the awards. 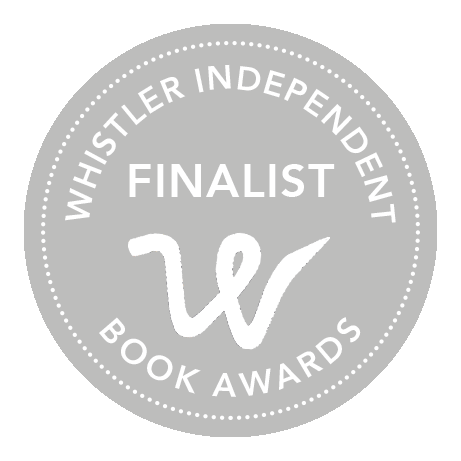 Winners will be announced at the 17th Whistler Writers Festival, 11-14 October.